The University Hill in Boulder is an eclectic mix of off campus student housing comprised mainly of large rental homes packed with groups of CU students. Until now that is. Recently the developer of the Lofts on the Hill and the Lofts on College have changed the landscape of student housing on the hill. In a very good way. 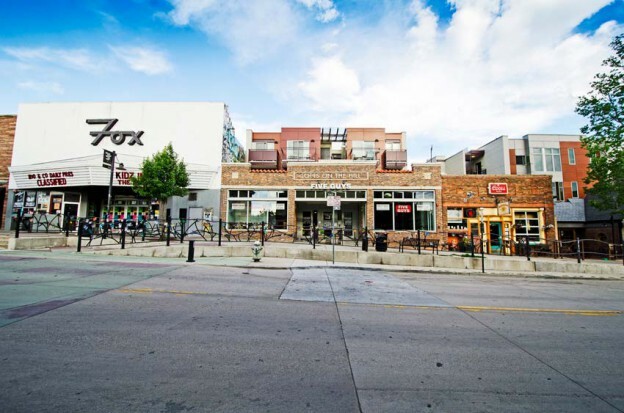 Located directly across street from the CU Bouldercampus with walking access to shopping, restaurants, pubs, live music venues like the Fox Theatre and The Sink, and all the conveniences students could need right out their front door. The lofts themselves are built to blend in with historic architecture just above street-level retail. Modern open concept floorplans feature three and four bedroom roommate suites with common kitchen & living room. An advanced keyless FOB entry to the building and individually locked bedroom doors makes pivacy and security simple. A complimentary centralized laundry room, garage parking, and a worry-free bundled utility program that includes utilities, laundry, Wi-Fi, and satellite round out the impressive array of first class amenities for these new student rentals on the hill in Boulder. These impressive new student apartments in Boulder are located on College and Broadway just steps from the University of Colorado campus. There is no better location for CU students seeking to live off campus in Boulder. And students will be pleased with level of quality they will find in these apartments. Built from the ground up, everything brand new. Preleasing for these new apartments is underway and floorplans are leasing fast. This campus friendly location offers large floorplans to choose from. Choose from 2 bedroom, 3 bedrooms, and 4 bedroom floorplans. Also boasting a keyless FOB entry to building & apartments. and individually locked bedroom doors for your privacy. The apartments also feature a washer/dryer in each unit and garage parking available. Did we mention they are brand spaking new! 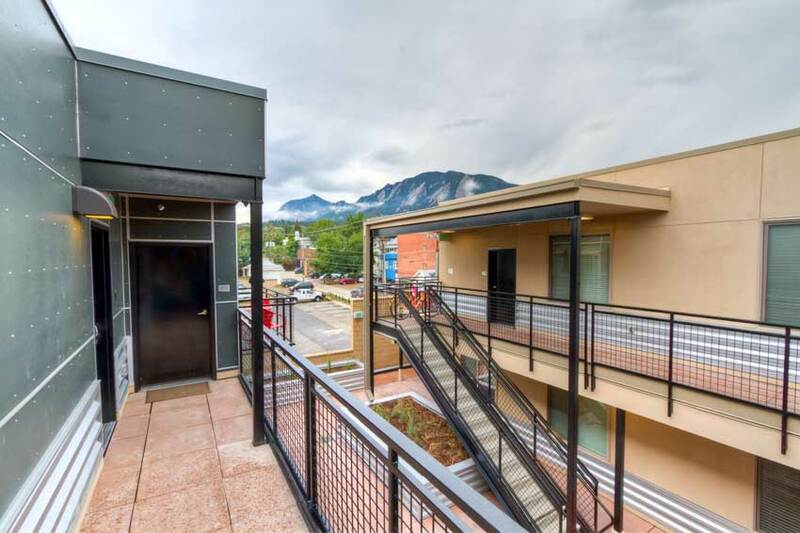 For students and parents seeking the newest and best quality student housing and off campus housing in Boulder look no further than the Lofts on the Hill and The Lofts on College. And call Housing Helpers in Boulder at 303.545.6000 to set your appointment to view these spectacular new properties today! This entry was posted in Boulder, Rentals and tagged Apartments on the Hill, Boulder Off Campus Housing, boulder student rentals, cu boulder, CU Boulder Rentals, fall preleasing boulder, off campus housing, preleasing, Student Apartments Boulder, student housing, student housing boulder, student rentals, Student Rentals on the Hill, The Lofts on College, The Lofts on the Hill Boulder on April 4, 2013 by Stephanie Iannone.